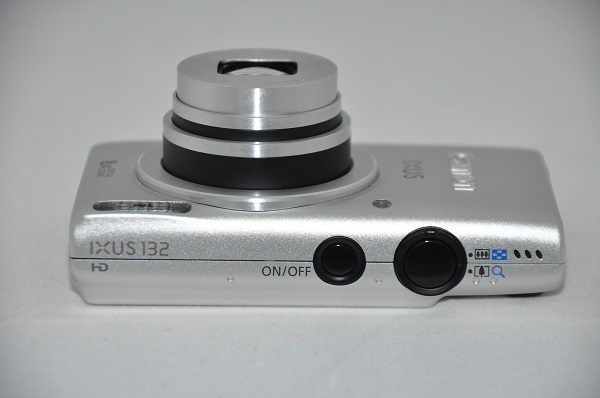 The Digital IXUS 132 is one of the point-and-shoot cameras that Canon launched last year. 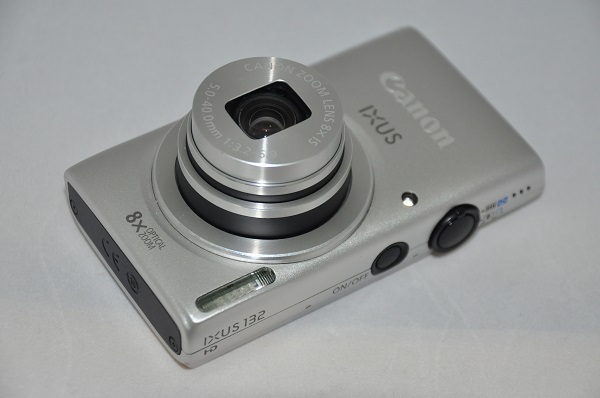 Positioned as an entry-level offering, the IXUS 132 is among the least expensive cameras from Canon. 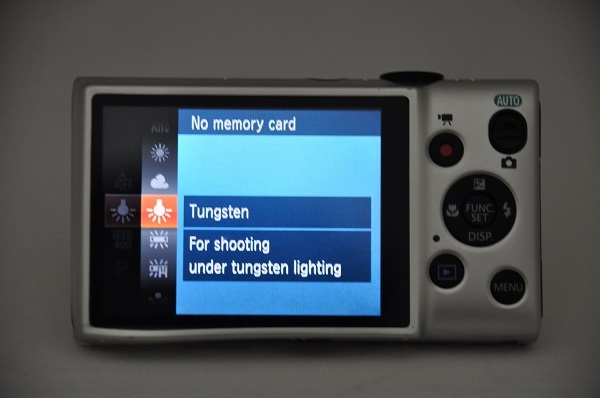 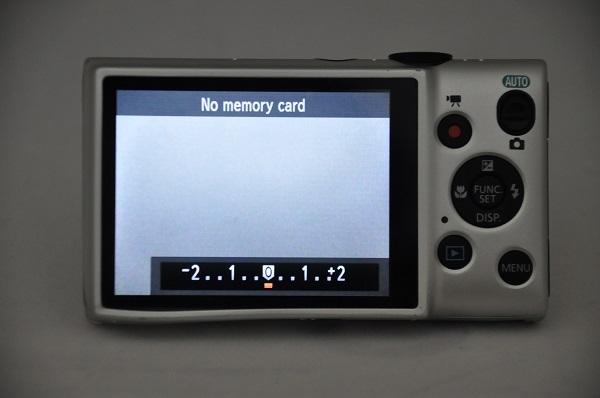 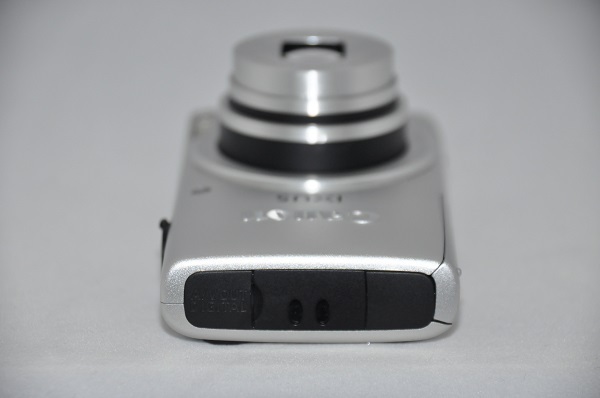 It was introduced along with other IXUS camera models such as the 255 HS, 140, and the 135. 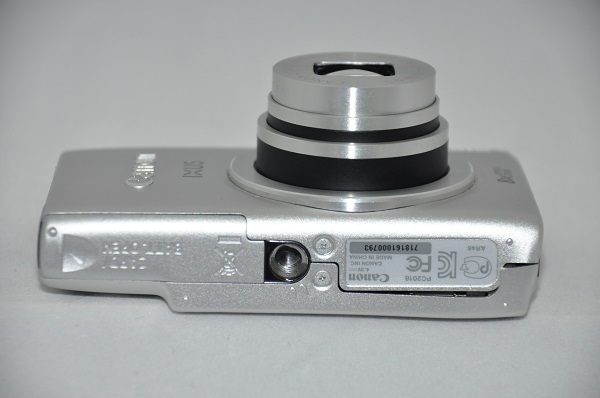 Below are some of the actual photos of the Canon Digital IXUS 132. 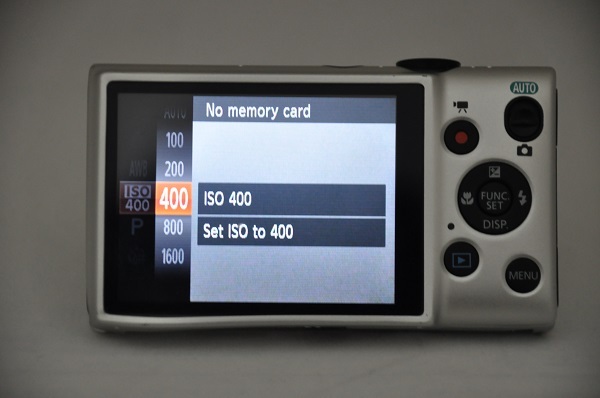 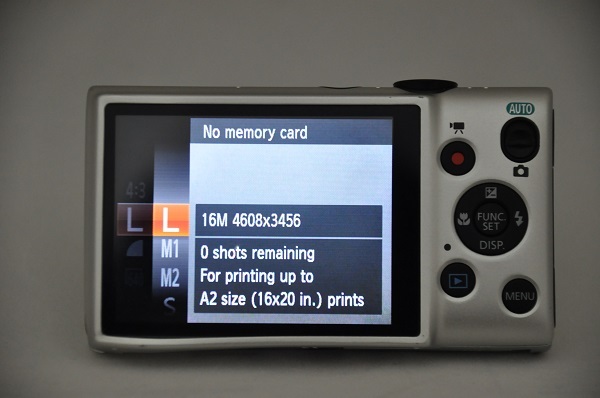 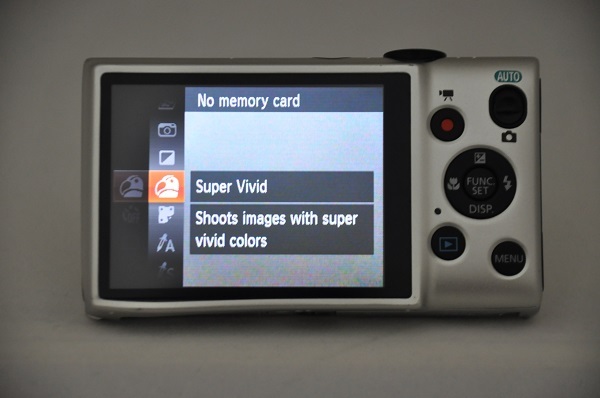 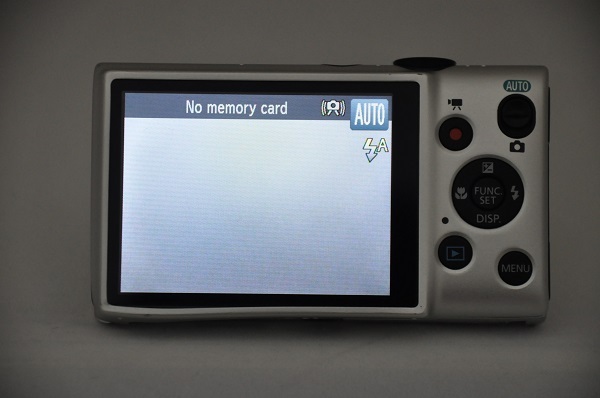 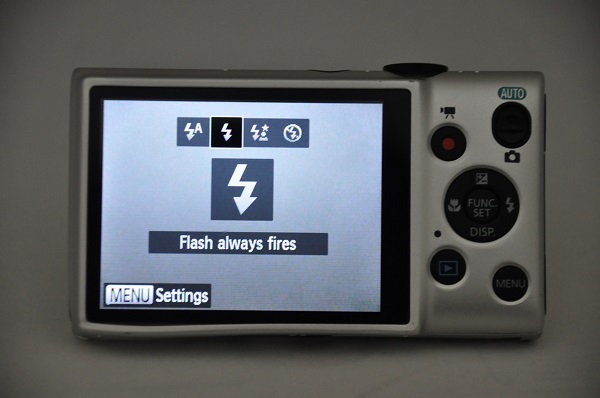 Photos below highlight the user interface of the Canon Digital IXUS 132.